Following the wonderful performance of Ebrima Bojang, Kisima Bojang, Momodou Jatta and Ansumana Sonko all of Gamcel Football Club of the southern district of Gunjur and Sainey Manneh of T99 of Sukuta in their respective local leagues, they've been called to pertake in National Zonal Championship disputed for by eight 8 top most registered districts. 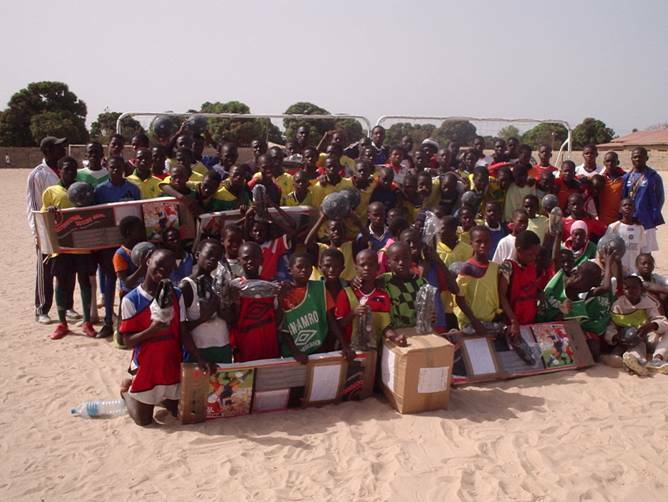 Ebrima Bojang a defender, Kisima Bojang a midfielder, Momodou Jatta a striker and Ansumana Sonko a goal keeper were very instumental in Gunjurs campaign as they've played in every game for Gunjur. 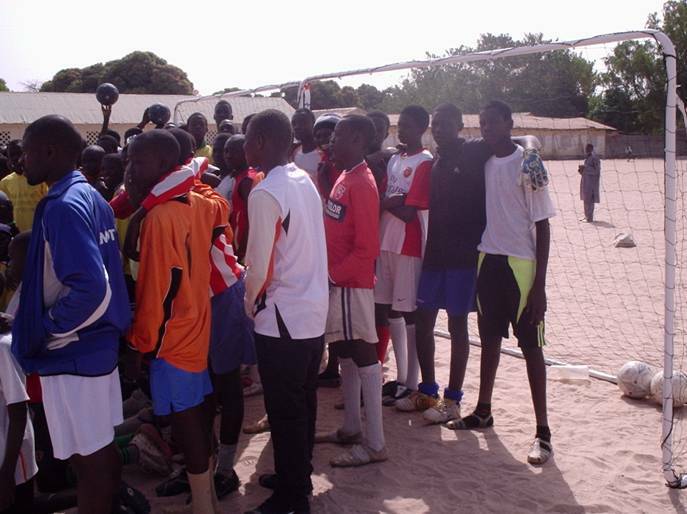 Momodou Jatta scored Gunjurs first goal in the opening game of their campaign and thus boost the moral of the team to beat bitter rival bakau 2-1. The victory was followed by another impressive performance by Gunjur when they beat closest rivals Sukuta before they drew with another perwerful side Serekunda West. These boys took the team to the semi final where they lost to the capital team Banjul who went on to loose to a team beaten by Gunjur in the first round. However their performance continue to open avenues for them as Kisima Bojang earned his first call to a national team Under 17 but unfortunately for him he got injured and could not train with the team. on the other hand these other boys who never showcased in the national league became subjects of discussions by most first division teams notably Hawks, Armed Forces and Africell. Following the impressive performance of kisima bojang, Ebrima Bojang, Momodou Jatta Ansumana Sonko and Sainey Manneh in the just ended national Zonal Championship, Gilkock Football Academy players are hot in the market. 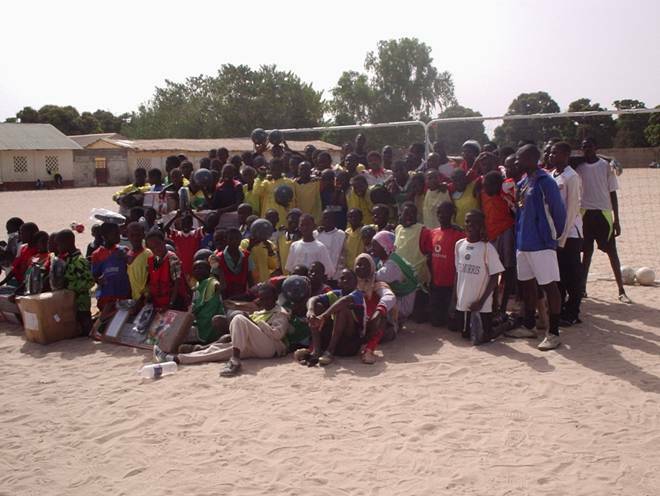 The players chased are Momodou Jatta a striker, Amadou Bah a defensive midfielder, Sainey Jatta an offensive midfielder, Lamin Ceesay a striker and Ansumana Sonko and teams such as Hawks where some of these boys were training at their youth team, Armed Forces and Africell were also in the chase to acquire the services of these players. It is certained that for Bbrima and Kisima Bojang both played for Real De Banjul and Samger respectively in the previous league. Certainly Momodou Jatta, Amadou Bah, Sainey Jatta and Sainey Manneh were loaned to Hawks for a year. This is due to their age as teenagers whilst Lamin Ceesay and Ansumana Sonko both are with Africell and Armed Forces in the nations premier league. According to Buba K Jallow the Technical Director ' this has been our target to land most of our boys in the nations premier league by 2009 so if we can have eight 8 in the league. It is a dream come through. I have no doubt that these boys can make it if they focus well and listen to their coaches well at their respective clubs'. Buba declined to comment on how much these clubs paid for these boys but was quick to add that clubs that has their players must be honest and assist the academy as the boys passed through vigorious trainings before these teams could be interested in them. 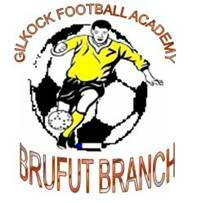 Allan Navado a Denish naional who fell in love with the Brufut based Gilkock Football Academy donated four sets of moblie goal posts and two cartons of footballs to the Brufut based Gilkock Football Academy. Handing over the materials o Gilkock Pa Omar Bojang of the National Scout Association urges the coaches of Gilkock to take the materials donated in good care saying 'these materials you are receiving today could cost a lot of money so please use the materials for the purpose it is donated for. For his part Ebrima Bojang who accompaigned Buba to collect the materials thanks allan an prayed for him and his family to have long life and prosperty.